A Saskatoon motel owner accused of extorting tenants for sexual favours has been granted bail. 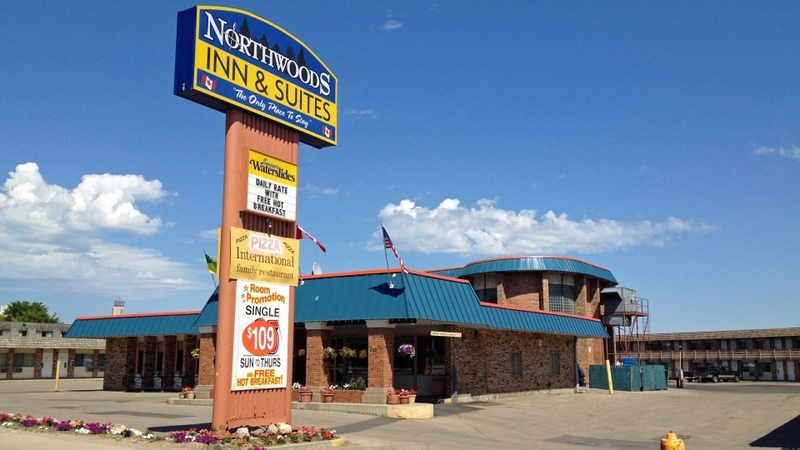 John Pontes, owner of Northwoods Inn and Suites, was granted $2,000 bail Wednesday in Saskatoon Provincial Court. The 74-year-old is charged with three counts of sexual assault, two counts of extortion, and one count each of obtaining sexual service for consideration and uttering threats to cause death. He allegedly extorted tenants for sexual favours, according to a police news release. Pontes denies the allegations, according to his defence. “He's offended by the allegations. He’s always responded to the allegations and to date has no criminal record,” said lawyer Chris Lavier, who assisted Pontes’ defence lawyer Jay Watson on Wednesday. Pontes, who was fined nearly $45,000 in 2014 for sexually harassing a former female employee, was arrested at the Northwoods motel Monday. Officers have been investigating him since February, following allegations of sexual misconduct. He cannot contact any complainants in the case and can only contact female guests or staff members of the motel while accompanied by a manager who is aware of the charges against him, as part of his bail conditions. He must also abstain from using alcohol and possessing weapons. His next court appearance is scheduled for Dec. 13.